I am totally head over heels in love with Pixi Beauty because both their makeup and skincare products are of such good quality. I got the Pixi Pretties collection and I really had to do a look with it, ended up doing many. 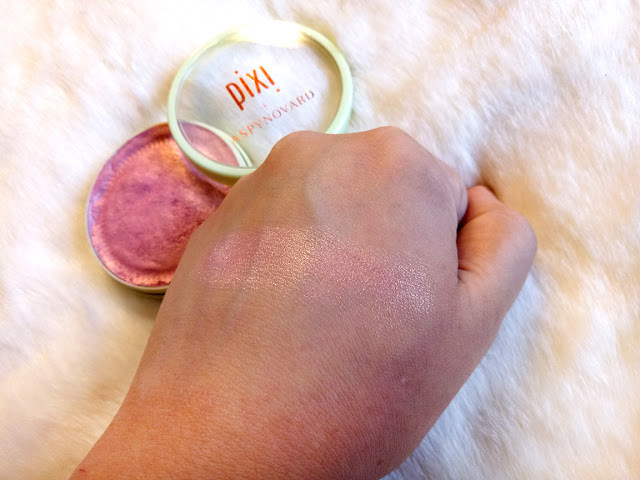 The PIXI Pretties collection is basically a collection of products that Pixi Beauty collaborated with other beauty inflencers. You can check more details HERE. Now let me start by telling you a tragic story. When these products arrived the powder products were destroyed and my heart broke into a million pieces just like the products. I gathered my courage and tried fixing them with alcohol swabs and it worked. They may not look as beautiful as they really were (as you can see in the photo) but they were intact and did the job well, so hallelujah! If you haven't heard of Caroline Hirons then go hit google. This women is a Skincare Guru. 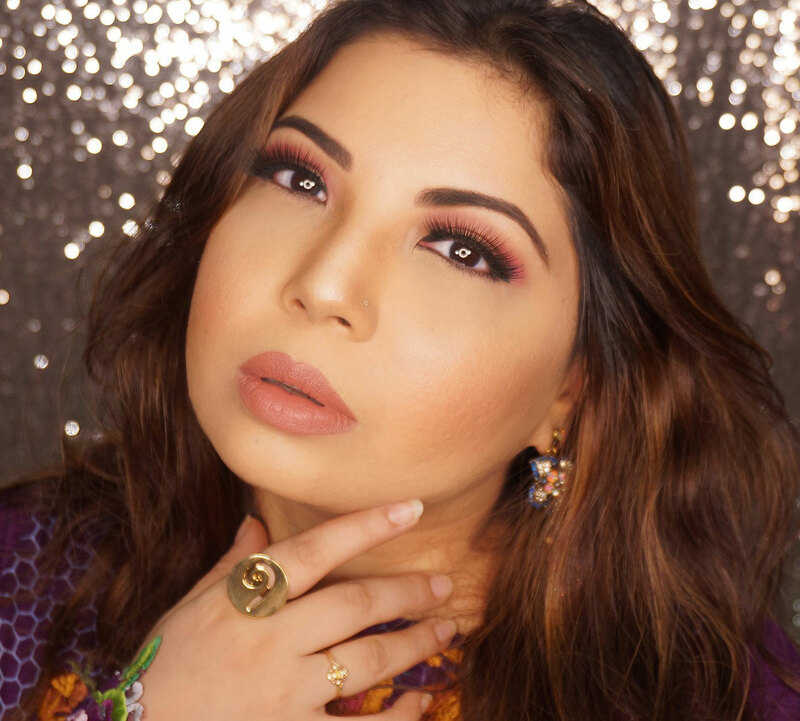 She created this great 2 in 1 product with Pixi Beauty. It is a double cleanser, a cleansing balm as well and a cleansing cream for the best night cleansing (or travel friendly cleansing). One side is an oil based solid Cleansing balm which is applied in a small portion and massaged all over your face and it dissolves and melts dirt, makeup and impurities from your skin. When water is applied it emulsifies and turns into a milky formula and washes off. One of my favorite ingredients in this formula is the Evening Primrose oil which is known for it's healing and nourishing properties. 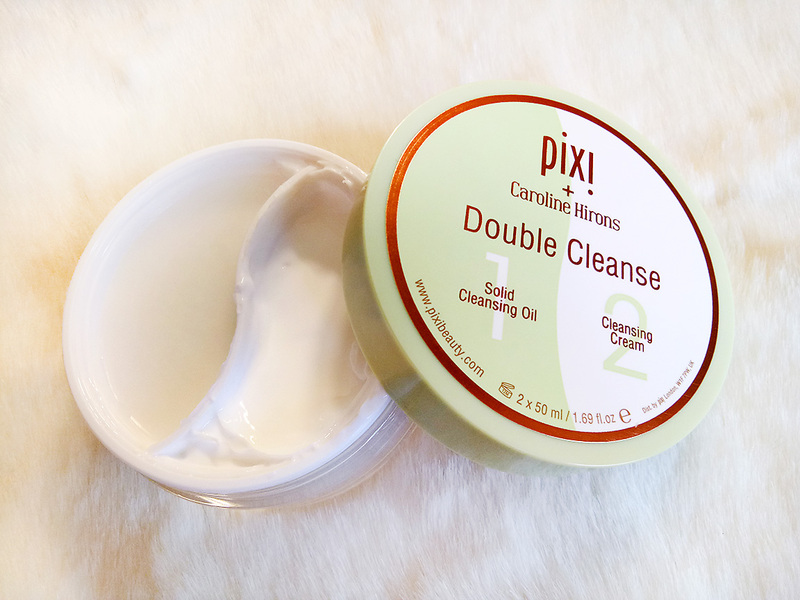 The other side contains a moisturizing cleansing cream which you can apply to your skin for deep cleanse while it also moisturizes. You can remove this with a wash cloth or cotton pad. Contains peptide complex, vitamin C and Arginine which help in anti aging and firming skin. To be honest I had never heard of Aspynovard before I got this. She is also a Beauty influencer. 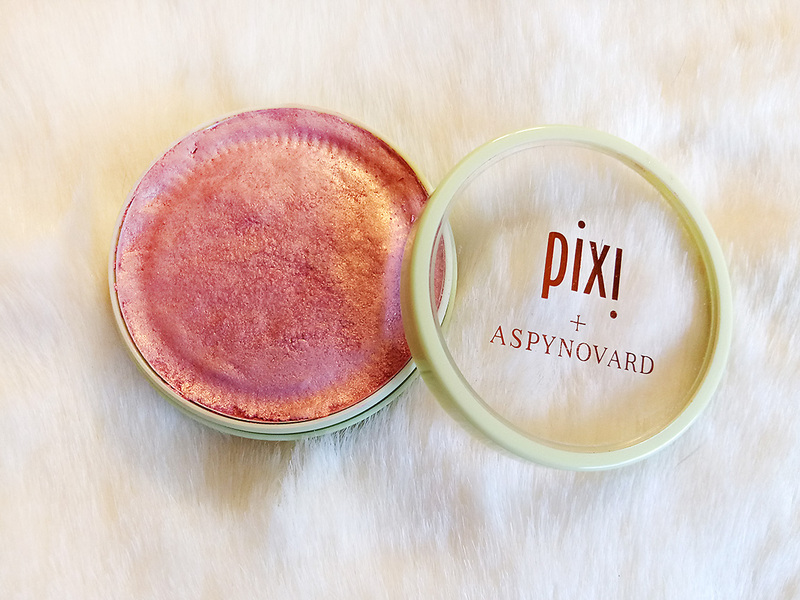 This Mineral shimmer powder is so magical. It is duo chrome as it has a mix of pinks and gold particles so instead of a highlighter and blush I just applied this and it looked bomb! 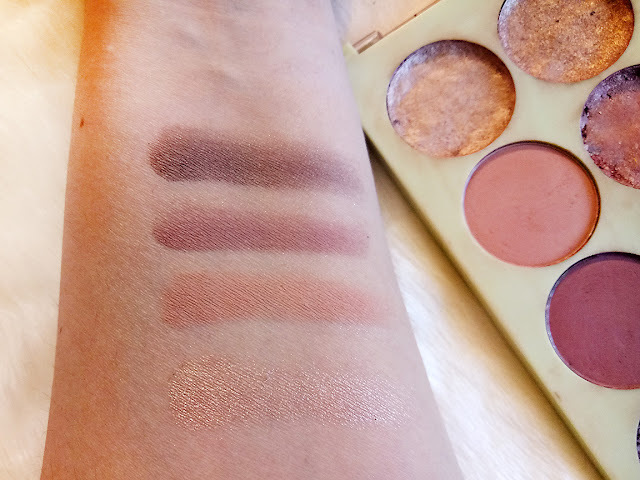 It has a very smooth and silky texture and even though its pigmented it is really subtle so adds a sweet glow to your complexion without looking over the top. I was so happy that I managed to save this Contour and Highlight Palette. 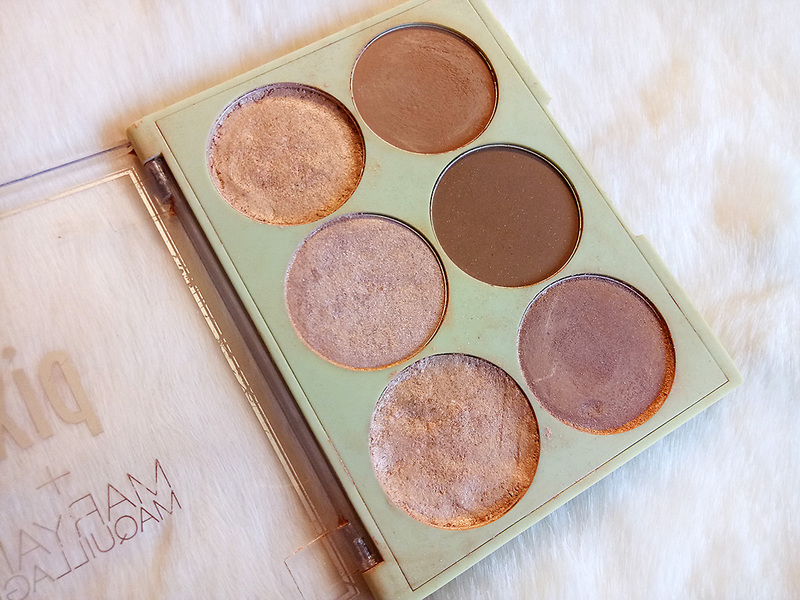 This is such an ideal everyday palette for that soft contour and healthy looking glow. I have been using it since I got it and totally in love. Bonus fact that it is created by one of my favorite beauty influencer Maryam Maquillage. 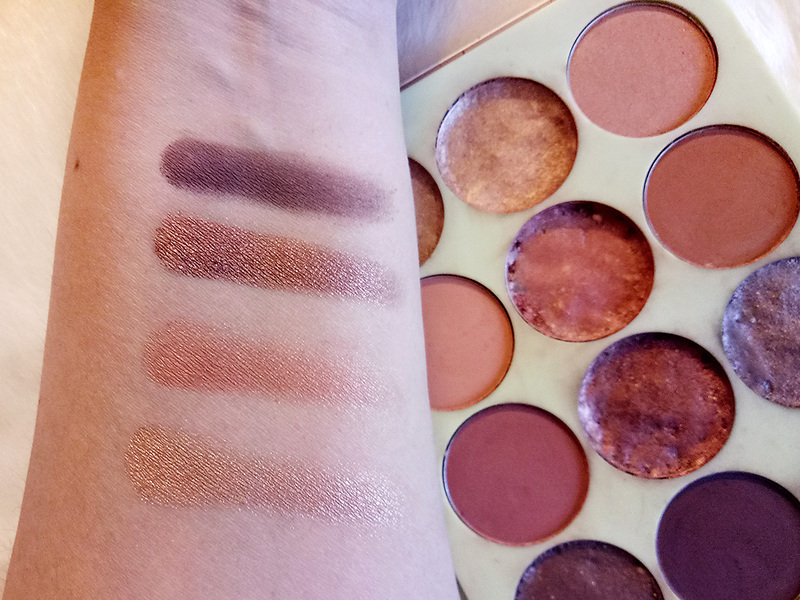 The Palette contains Three beautiful highlighters, three bronzers two matte and one shimmery in a medium brown shades that would suit most skin types. 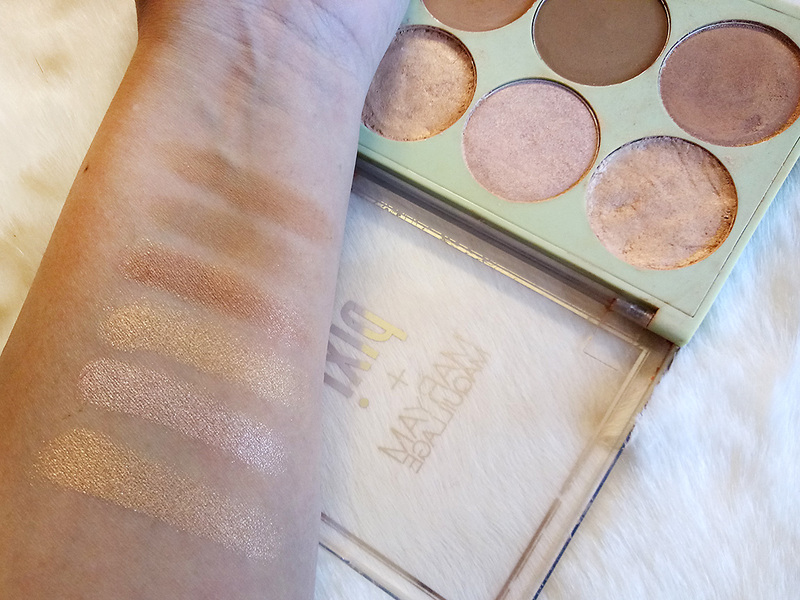 You can create a natural sunkissed, soft contoured look with this palette. The formula is nice and blendable, very buttery. You can build up the highlighters with primer mist as well. I cannot put this palette down and this is a definite repurchase for me. A must for those who prefer natural contour and highlight over the crazy dramatics. 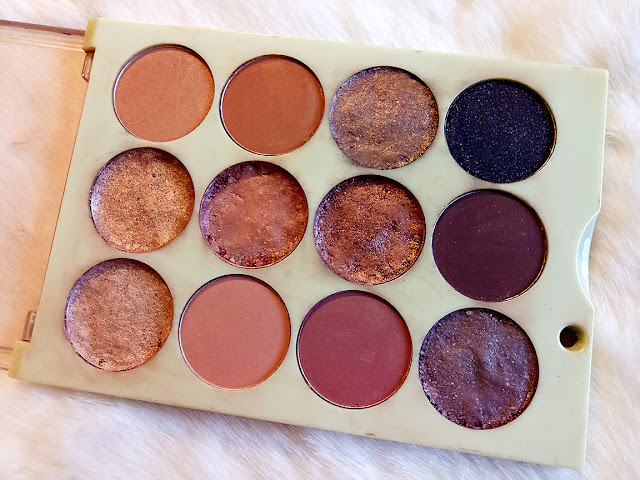 This palette surprised me because initially I didnt really care much and then BAM it started growing on me. The palette was created by the cutest Beauty influencer Judy of It's Judy Time. I have created so many natural everyday as well as smokey eye looks with this palettte. It is so delicious and warm. This palette has also become my everyday go to palette. Formula is good and smooth. Pigmented but not to the extreme. Blends well, long wear. You can create easy day to night looks with it. 3rd Image is last row on the right. I do like the PIXI _ Aspynovard Glowy Powder as well as the Caroline Hirons Double Cleanse Duo but my absolute favorite were the Itsjudytine eyeshadow palette and the strobe and bronze palette by Maryam Maquillage. 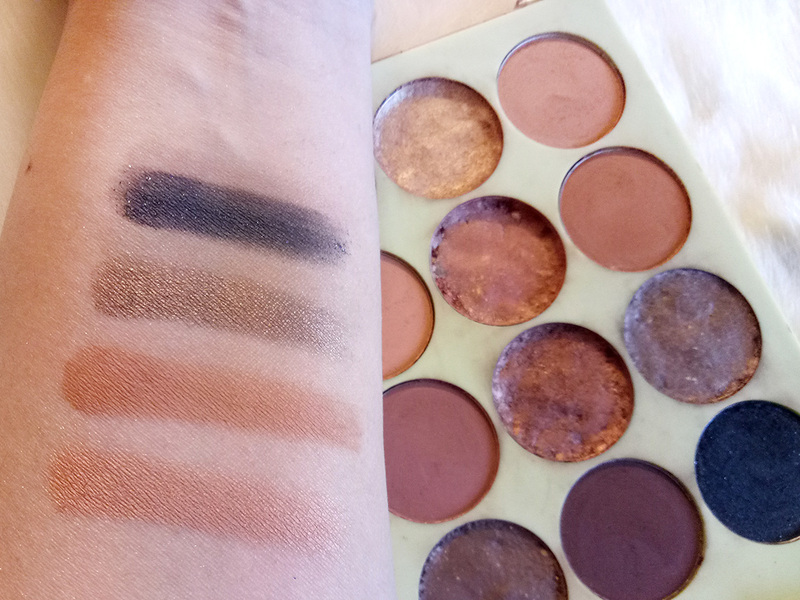 These two palettes have become my absolute go to. I use them in my everyday touch and go looks, my life feels good! 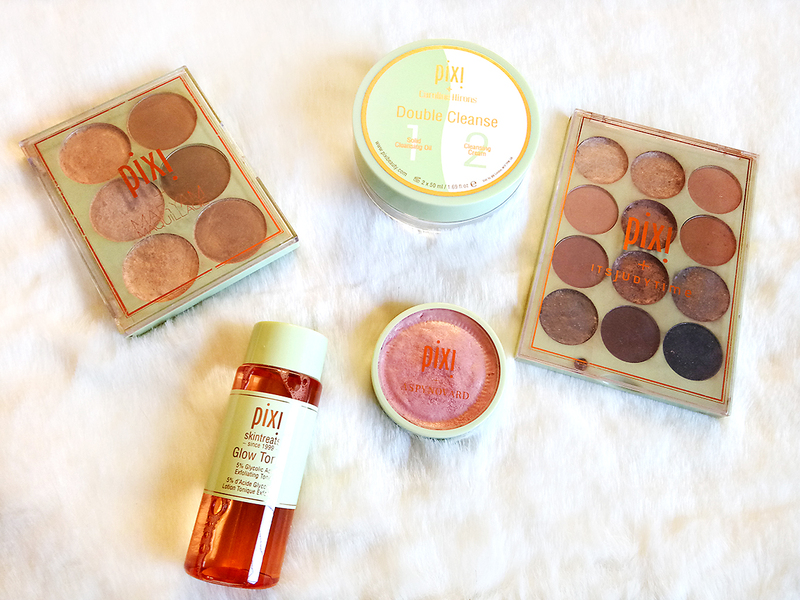 You can buy all of these products from Pixi Beauty WEBSITE as well as CULT BEAUTY.